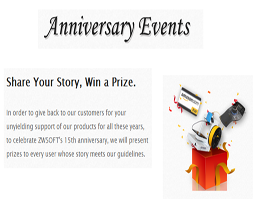 ZWSOFT, a leading supplier of CAD/CAM solutions for the AEC and MCAD industries, is celebrating its 15th anniversary with all ZWCAD and ZW3D users. 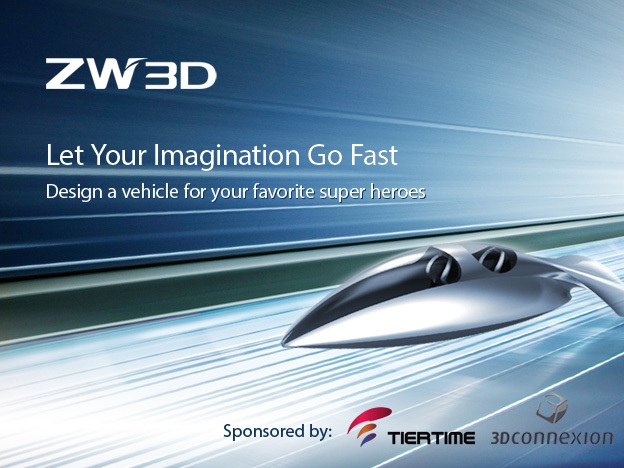 ZWSOFT, a leading supplier of CAD/CAM solutions for the AEC and MCAD industries, has announced the coming of a design challenge on GrabCAD.com, an opportunity to win great prizes by designing vehicles for superheroes with ZW3D CAD/CAM software. 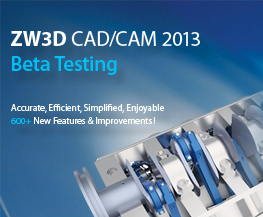 ZW3D 2013 Beta is available. It provides features including better sketch, flexible history manager, simplified machining tools and friendlier UI, which help users to streamline design workflow, improve product quality and accelerate time to market. 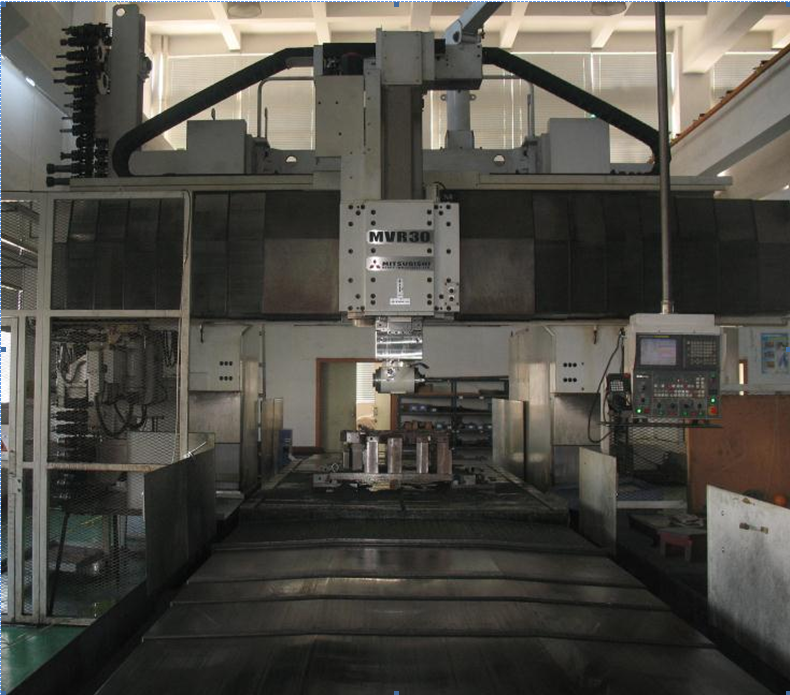 ZW3D was selected as the CNC machining design software by Matsuya Machinery . 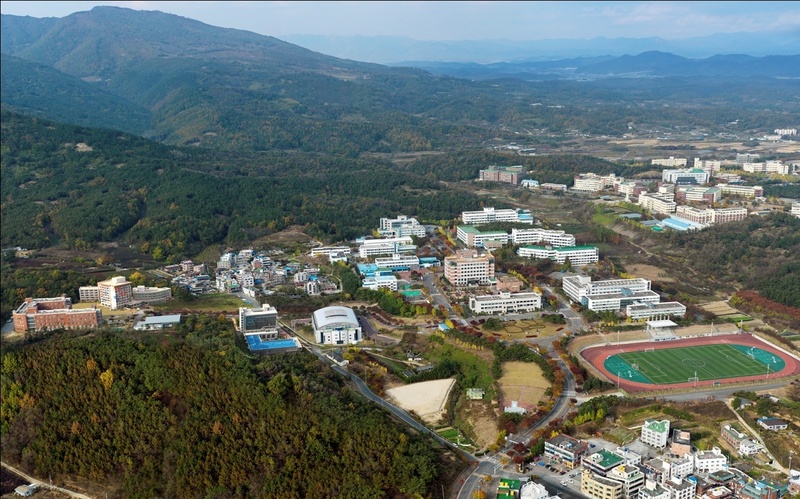 Due to Matsuya Machinery's right choice in software, they successfully produced quality knitting machines within their budget, giving them an edge in the industry. 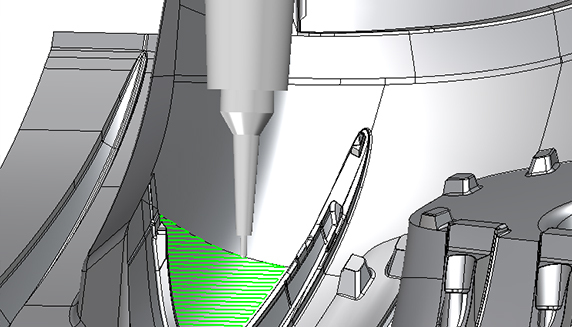 ZW3D has been selected as 3D CAD/CAM design software recommended by MIIT, gaining a growing recognition for its strong research and development ability and outstanding contribution to the rapid development of the design software industry. 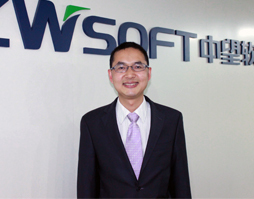 ZWSOFT, a leading supplier of 2D and 3D CAD/CAM solutions for the AEC and MCAD industries, is inviting worldwide partners to its 2013 Global Partner Conference (GPC) in Guangzhou, China on March 25th-27th. 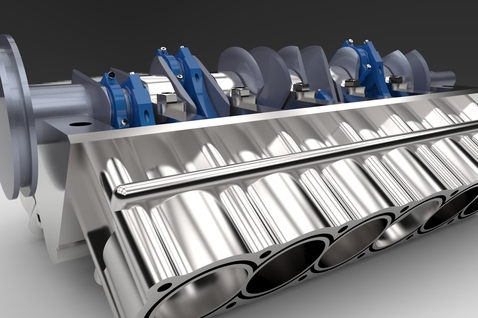 ZWSOFT, a leading supplier of CAD/CAM solutions to the MCAD and AEC industries, today unveiled ZW3D 2013, the next generation of its flexible CAD/CAM software for all types of 3D modeling and machining.